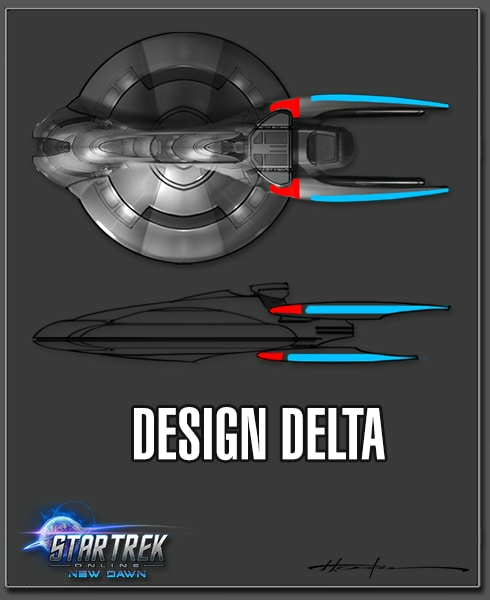 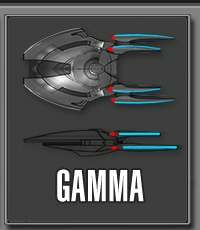 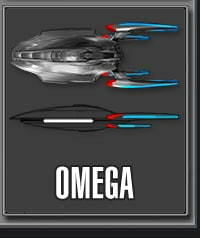 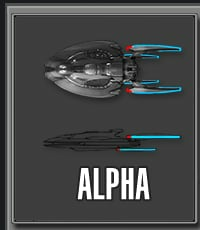 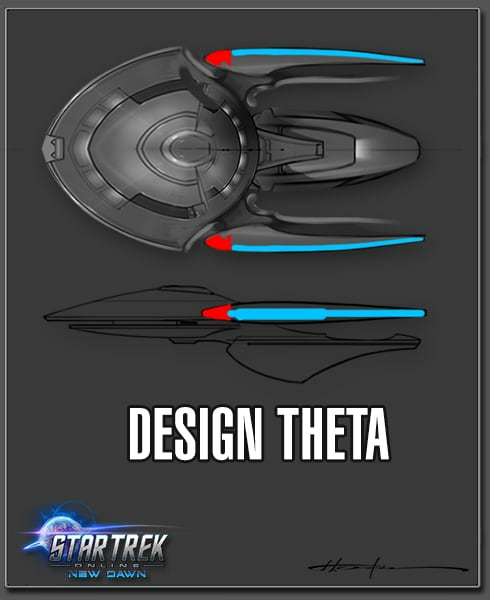 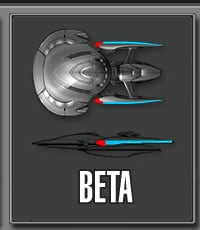 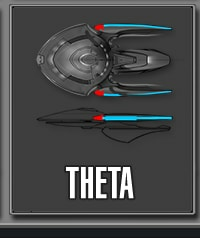 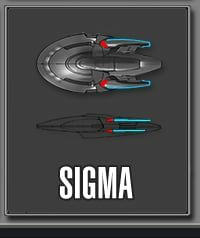 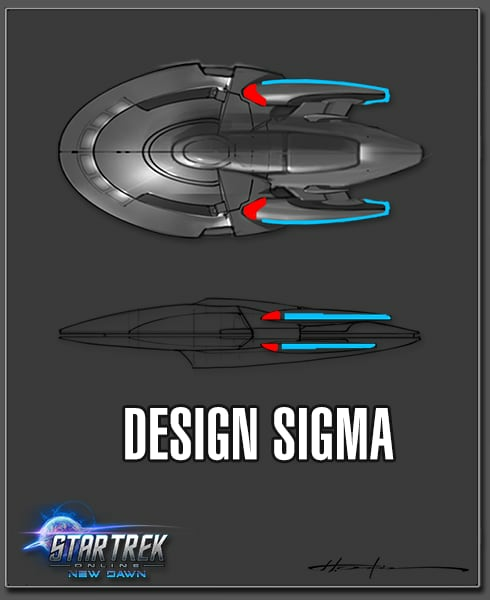 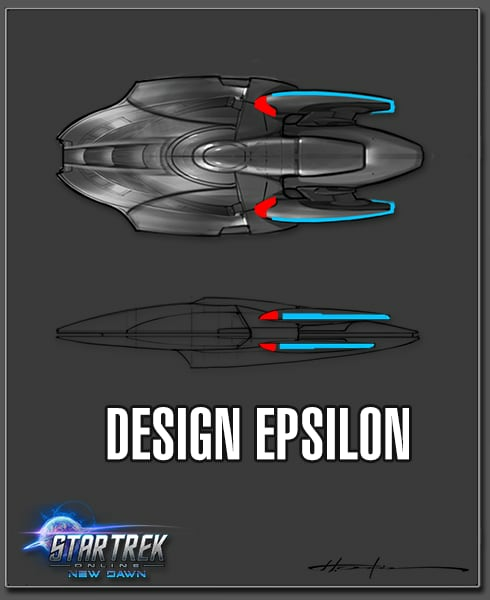 Star Trek Online: Design Your Ship! 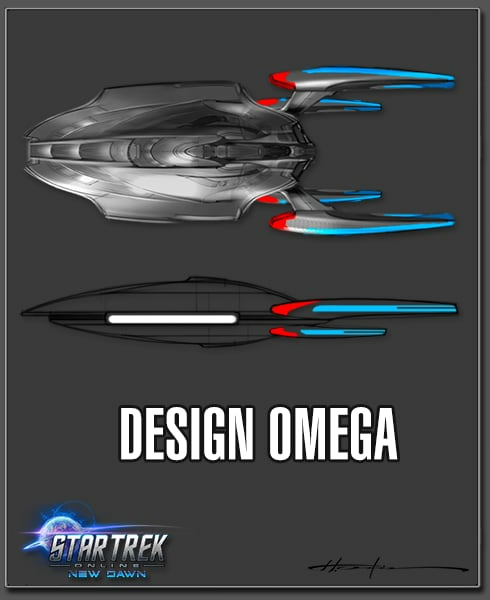 We’re looking for dedicated Captains to assist with the construction of our latest ship! 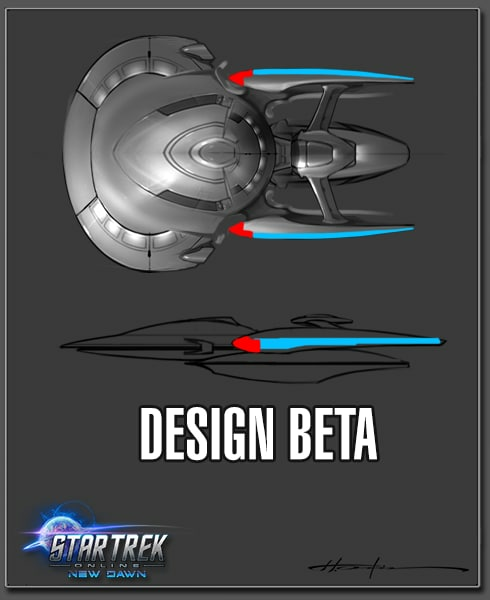 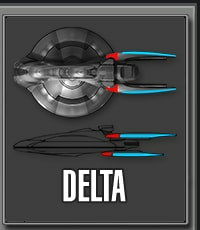 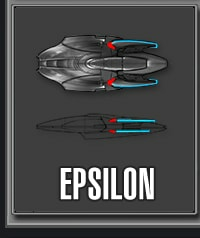 Over the next two months, the team will be designing a new Federation Carrier with the help of players like you. 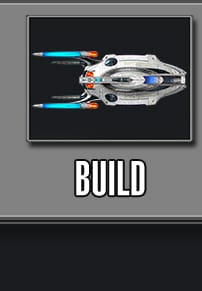 Your votes will determine what ship is built! 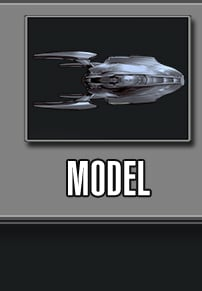 You’ll choose what your ship looks like and ultimately see your ship come to life as we continue updates until the ship is released! 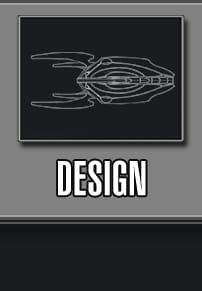 Our Corps of Engineers have been working around the clock to deliver you possible schematics for the new Carrier. 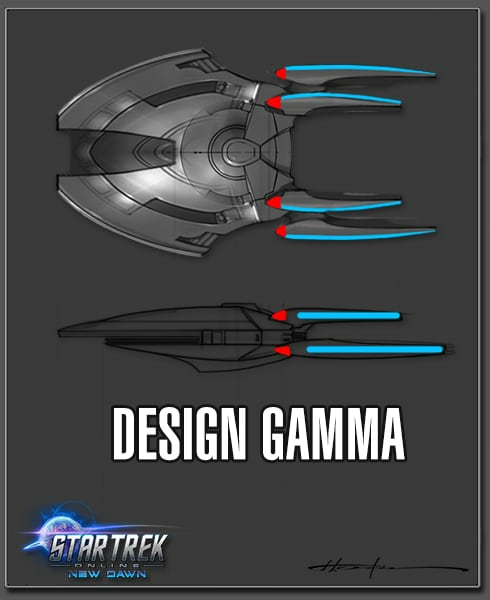 These designs will be pitted against one another in a single-elimination voting tournament. 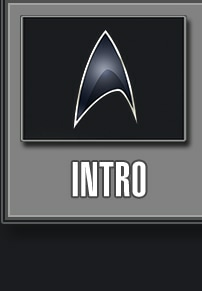 Stay tuned, Captains! 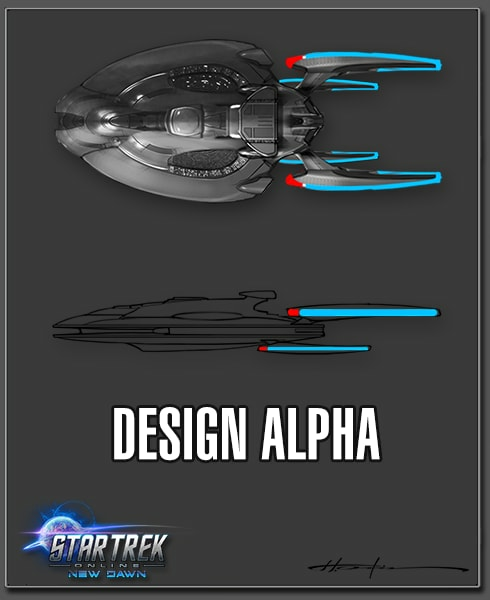 Starting tomorrow September 24th, we’ll open up the voting tournament on Twitter, Facebook and our Forums!